The report analyzes the different factors that suggest that the Spanish political and economic scenario will get complicated in the following months. Also, it studies how the decisions, in terms of politics, will be sharped by the effects of the crisis and austerity policies, which have accumulated and enhanced unsolved issues. Furthermore, it elaborates on the current challenges that Spain faces that will shape decisions in terms of politics undergoing issues such as the one in Catalonia, the systemic corruption judged by the courts of justice, the struggle for leadership on the left or the PP’s difficulties to reach an alternative majority. The tension due to the Catalan independence debate is conditioning the times in Spain and will continue to do so. Irrespective of the scenario after October 1st, the next few months will be very much marked by the Catalan issue and any possible derivative reforms. The handling of the Catalan issue is a matter of national consensus among the parties PP, PSOE and Ciudadanos. However, the electoral impact on all the parties is not all that obvious, nor is the party that will come out of it stronger. The economy is improving yet, despite the job creation, it will do so at a slower pace and the unresolved problems will be made more visible. Specifically, the labor conflict will once again be at the forefront. Pressure from the autonomous regions for better autonomous financing will be decisive. Social discontent will increase if the economic growth does not reach everyone and at the proper pace. The Government’s difficulties achieving parliamentary majorities will get worse in a context where passing the Budgets for the next few years will be necessary. The Government will find itself in the minority on many issues, which will make it possible to pass laws in Parliament without the Government’s support. 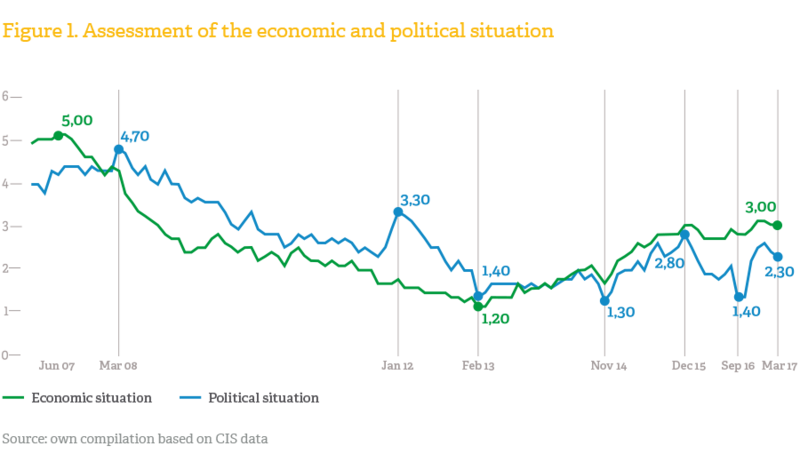 In short, the political uncertainty connected to the October 1st referendum in Catalonia will continue to be headline news, along with an economic situation which will tend to produce social movements demanding recovery reach everyone. It is highly likely that elections will be called early for the end of next year. In spite of this, the Parliament numbers will probably not change radically afterwards in comparison to now, except for a possible increase in votes and seats for PSOE and Ciudadanos to the detriment of Podemos, PP and abstentions. In such case, it probably also will not be easy to form an alternative majority other than PP which does not include stakeholders such as Ciudadanos and Podemos which are excluding each other for the time being. Jordi Sevilla is the Vice President of Economic Context at LLORENTE & CUENCA. belongs to the Spanish Senior Corps of Commercial Technicians and State Economists, having held several positions in the Spanish Government including Chief of Staff to the Minister of Economy and Finance (1993-1996). Later on, he was appointed the Minister of Public Administration (2004-2007), where he passed the Electronic Administration Act and the Civil Service Basic Statute. He has been a representative, spokesman for economic affairs in Congress, and President of the Climate Change Committee. In 2009, he gave up his seat to work as a senior counselor at PwC, where for six years, he advised companies and governments and directed the “Spain 2033” project. In July 2015, he was appointed the head of the economic team of the Socialist Party’s presidential candidate—a position he held until September 2016. He has been a professor at the EOI Business School and at the IE Business School. He writes a weekly column for the Markets supplement of the daily newspaper El Mundo. 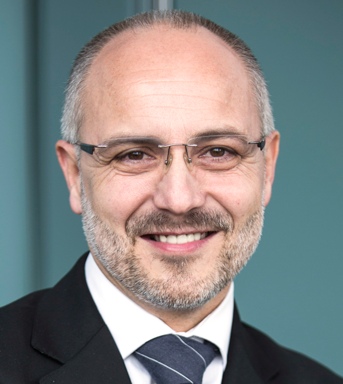 Joan Navarro is partner and vice chairman of Public Affairs at LLORENTE & CUENCA. A sociologist with a postgraduate degree from IESE, Joan is an expert in communications, electoral strategy and public affairs. From 2004 to 2007, he was the director of the Office of the Minister of Public Administration in Spain, and in 2010, he was recognized as one of the 100 most influential people by El Pais Semanal, a major magazine. He is a member of the Spanish chapter of Strategic and Competitive Professional Intelligence (SCIP) and the newspaper El Pais. 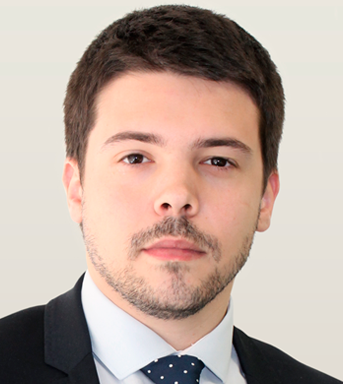 Ignacio Corredor is a Senior Consultant ofthe Public Affairs Area at​​LLORENTE & CUENCA. He is a political scientist at Pompeu Fabra University. He is also a reputation consultant and competitive intelligence analyst. He is a political analyst in the media, such as Cuatro, la Cadena SER and El Periódico de Catalunya. 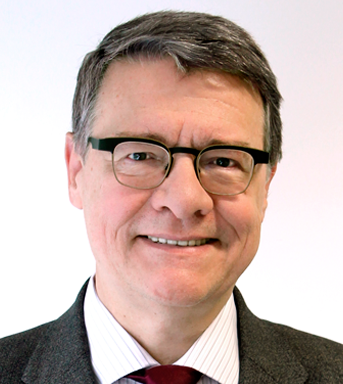 He is also a postgraduate professor in the field of communication and public affairs at the Universidad Internacional Menéndez Pelayo (UIMP), the Autonomous University of Barcelona (UAB) and Ramon Llull University (URL). He has founded various organizations such as deba-t.org and bridgingbcn dedicated to fostering relations between universities, politics and civil society. He is also a member of the Political Communication Association (ACOP) and the Societat d’Estudis Econòmics (SEE).